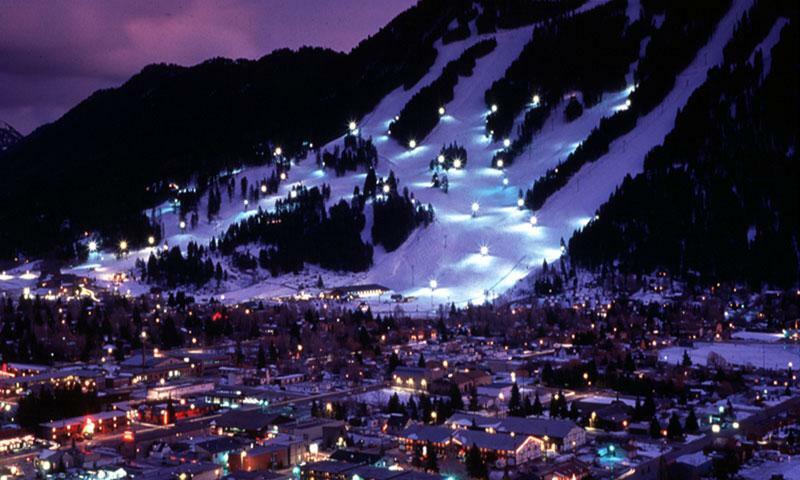 Snow King Mountain is referred to as the "Town Hill" by Jackson, Wyoming locals. This all inclusive resort offers lodging and dining year-round. In the winter months, this steep little mountain has a small beginner area, a terrain park, tubing park, and is the only place in town that offers night skiing. In summer months, the mountain offers hiking and biking trails, a scenic chairlift, the alpine slide and roller coaster, and a ropes course for both kids and adults. Where is Snow King Mountain? Located right in Jackson, Wyoming you can see Snow King Mountain from pretty much anywhere in town. Technically, drive Cache Street south until you hit Snow King Avenue and turn left. The ski area will be on your right and the Hotel and Resort are located a the end of the road. When is Snow King Mountain open? While the hotel and resort are open year-round, the mountain is open from December through mid-March. 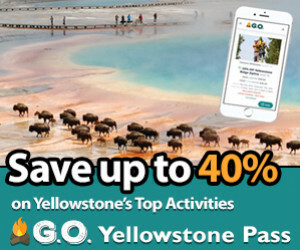 Summer activities are typically open from late-May through early-September. How much does it cost to ski at Snow King Mountain? What other activities does Snow King Mountain offer? 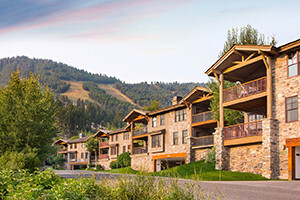 Snow King Mountain offers lodging (hotel rooms, condos, and luxury suites), dining, and a full service conference center. Snow King Mountain has outdoor recreational activities and heart stopping views for year round visitors. Summer activities include scenic chairlift rides, an alpine slide, roller coaster, ropes course and a number of hiking and biking trails. Other than great skiing winter activities include a tubing hill, ice skating rink, and fun activities like the World Championship Snowmobile Hill Climb and the Town Downhill. Call Snow King directly for lodging information at 307-733-5200.